The dVoiceBox Studio in Leamington Spa specialises in recording voice-overs, audiobooks and other spoken word projects. 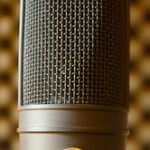 At dVoiceBox we specialise in recording voice over and spoken word projects. For example voices for radio commercials, programming or drama, narration for corporate or educational projects, poetry performances and podcasts. You can concentrate on directing the voice artist’s performance while we take care of the technical aspects of the recording for you. 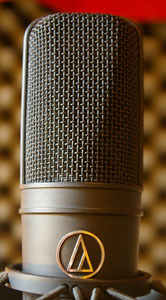 If the voice artist you wish to use is not available locally we can connect via ISDN to a studio where they are located. You can then direct the voice artist remotely from the dVoiceBox studio and so to get exactly the performance you require. 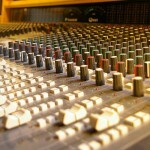 Want to hire the dVoiceBox ISDN studio? Find all the details on the ISDN page. If you are a voice artist without your own studio you could dry hire the booth (subject to availability). 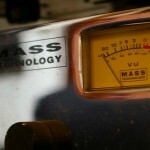 It’s lower than the usual studio rate but you still get a professional quality space to record your voiceover. Just bring your own portable recording equipment and mic and work at your own pace and then take away the recording to edit elsewhere. Call Chris on 01926 431535 to find out about the dVoiceBox dry hire rates. dVoiceBox does not currently offer voice over training. However if you already know what you want and have suitable scripts then we are more than happy to help to record your showreel or demo. In addition, the studio does provide the recording facilities for Bigmouth Productions voice over training sessions in the Midlands (they also run courses in London). A number of courses are available including one to one training – all run by trainer Michael Groth. He is a TV presenter and experienced professional voice artist.